of tailoring Projectmates software to fit your exact needs with our customization services. including custom forms templates, portfolio reports, and third-party integration. Using the module creation engine, custom forms are created to provide you with a digital version of each and every custom form your business needs. Then, once the template is created, it's available for use in any number of projects in your dashboard. The Projectmates Portfolio enterprise reporting framework provides the information you need to evaluate all your projects. The Portfolio provides more than 100 pre-built reports, while additional reports can be created as part of our customization offering. More info on Projectmates Portfolio can be found here. A number of options and tools are available when it comes to integrating with other applications. XML, APIs, Web Services, and pre-built import/export are all available for direct connection with the Projectmates' server. 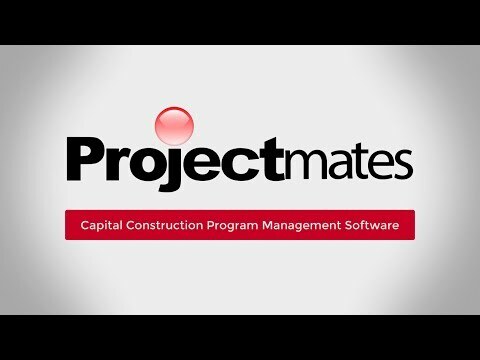 Projectmates has also been successfully integrated with project accounting applications, Microsoft Active Directory, and more. Read more about our third-party integration options here.